We are making a serious commitment to the 2014 vintage of Burgundy and our spring shipment has just arrived. Stop by the shop this Saturday anytime between 12 and 5 to taste over a dozen wines from some of the best producers in Burgundy. 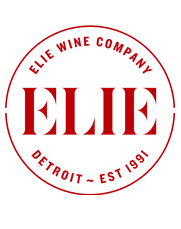 Enjoy 15% off already great prices on all featured wines, from inexpensive, everyday drinking wines to Grand Cru vineyards expressing Pinot Noir and Chardonnay at their most glorious. In 2014, Burgundy experienced a relatively cool summer and a relatively early harvest, but without extremes in either case. It is a superb vintage for white wines and a very good one for reds. With vintners reporting yields 30-40 percent lower than average in 2015 and widespread catastrophic frost, hail and a deluge already in 2016, we’re stocking up on the 2014 vintage. 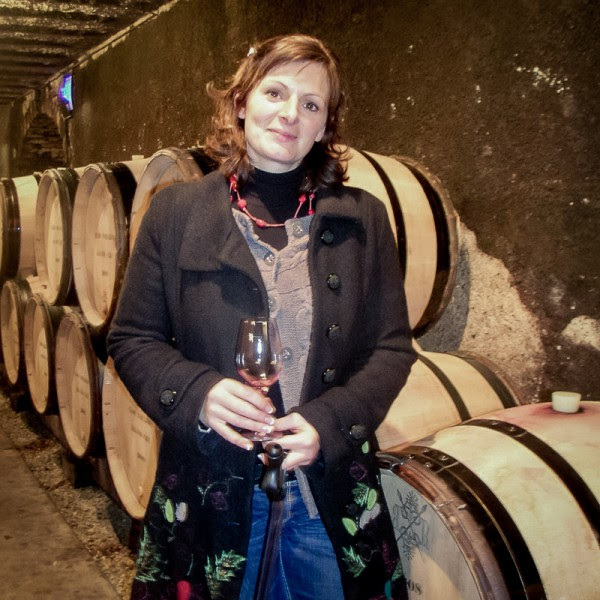 Flying in from Burgundy to join us at the tasting will be Jeanne-Marie de Champs, an authority on the wines of Burgundy. She is intimately familiar with all of our feature producers and she will take us through the wines. Jeanne-Marie grew up in the farmlands of the Loire, not far from the vines of Sancerre. Since 1994 she has worked with some of the biggest names in Burgundy and has explored the vineyards and cellars of Greater Burgundy and beyond. Vincent Rapet doesn’t talk much but his wines speak volumes. One of the leading domaines in Pernand Vergelesses with over 50 superb acres of vines in the villages of Pernand-Vergelesses, Savigny-lès-Beaune, Aloxe-Corton and Beaune, production is split roughly 50/50 between Pinot Noir and Chardonnay. Although Vincent produces a full range of wines, from Village to Grand Cru, they all express the sites that they come from and Vincent’s dedication to every detail of the winemaking process – from meticulous work in the vineyards to minimal intervention in the cellars. Pierre Bart is the sixth generation at Domaine Bart. 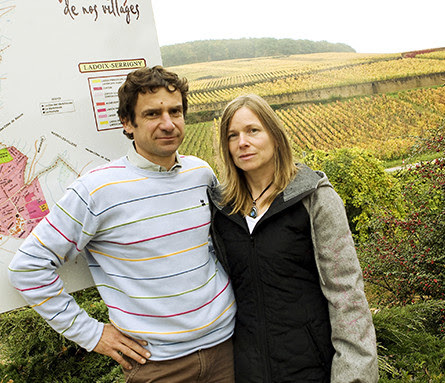 Since 2009 he’s been running the 54 acre domaine along with his uncle and mother. 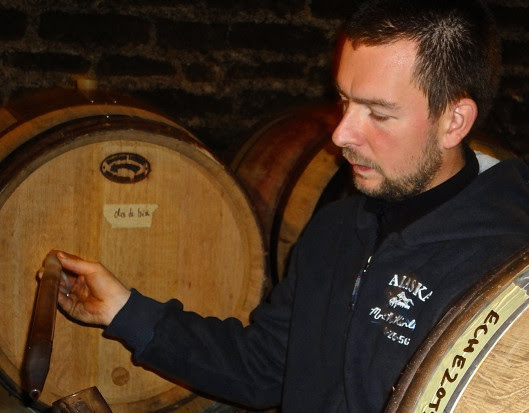 His grandmother comes from the same family as Domaine Bruno Clair, explaining why there are holdings in the Grand Crus of Bonnes-Mares and Chambertin-Clos de Bèze, as well as Santenay. Pierre’s wines are balanced and classic Burgundy, understated with grace and elegance. Speaking of the Clair family and Santenay,Domaine Françoise & Denis Clair was created in 1986 with 12 acres of Pinot Noir in Santenay. 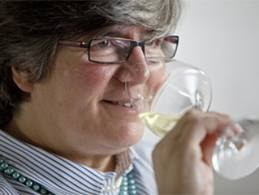 The domaine expanded with parcels of Chardonnay mainly from the best terroirs in Saint-Aubin, where Françoise was born and where the winery is located. 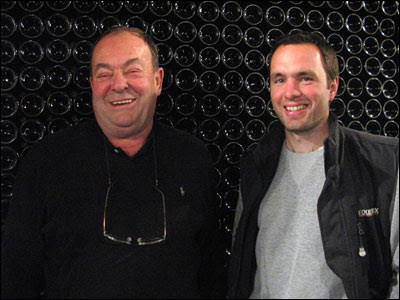 Their son, Jean-Baptiste, joined the family business in 2000 and since has elevated the production of white wines to the highest levels. These are wines both generous and powerful. Winemaker Claudie Jobard holds 23 acres of old vines in Côte Chalonnaise and Côte de Beaune, including prime parcels in Pommard from family ties with Domaine Gabriel Billard. She’s the daughter of Laurence Jobard, Joseph Drouhin’s winemaker/enologist for 30 years. Her family has been propagating and selling vines in Rully for the last 60 years. Clearly, wine is in her blood.